TAILORED TO YOUR REQUIREMENTS, AT REALISTIC PRICES. through to bank Holiday Monday (22nd April). Happy Easter from all at Four Seasons Kitchens! FREE Quooker Boiling Water Tap! 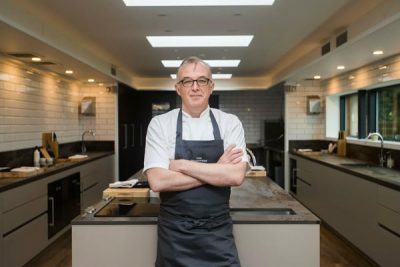 To celebrate 30 years in the industry and the evolution in kitchen design, we are giving away high end appliances with all new qualifying kitchens in 2019. “Kitchen design ability proceeds from a fusion of skills, knowledge, understanding and imagination, consolidated by experience. 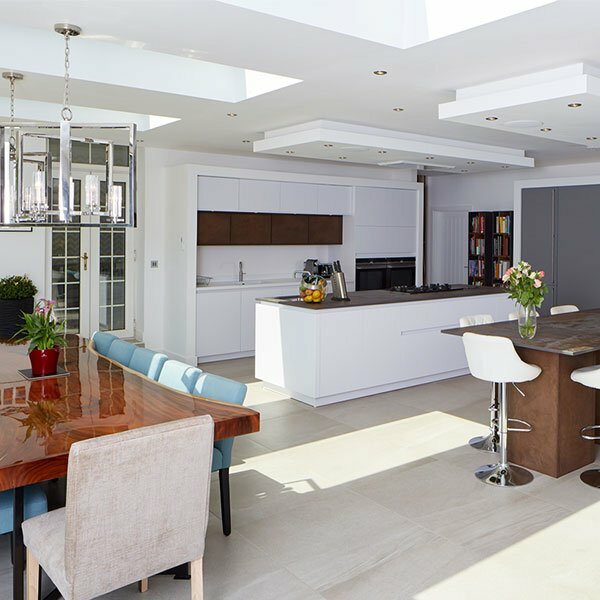 Established in 1989, Four Seasons Kitchens has spent nearly 30 years earning the reputation for innovative kitchen design in Leeds and attention to detail it is renowned for today.  We specialise in designing and installing beautifully manufactured European kitchen furniture and it’s our policy to source the highest quality and most sustainable products without compromise. 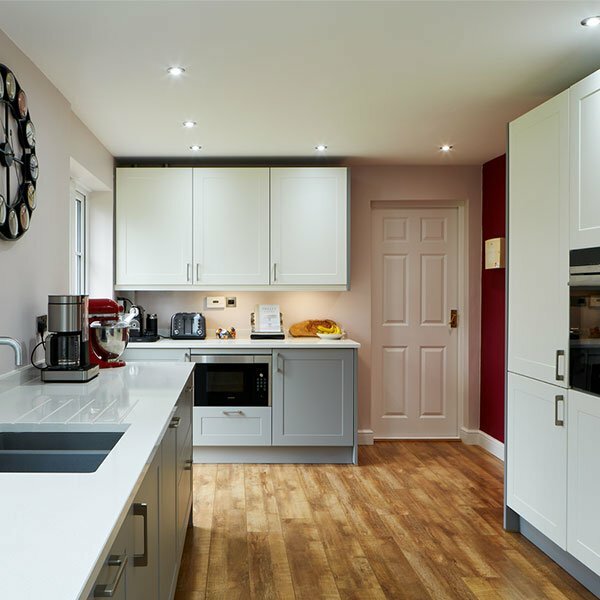 Whether you need a comprehensive, managed kitchen project, support during a building or extension job or simply require the design and supply of a kitchen for your own installation, Four Seasons Kitchens can help. The Which?  Trusted Traders is an endorsement scheme that recognises trustworthy traders. 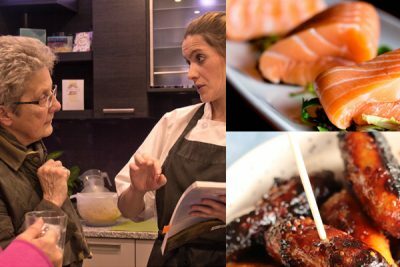 We are constantly monitored and assessed by UK’s largest independent consumer body to ensure we consistently adhere to high standards. 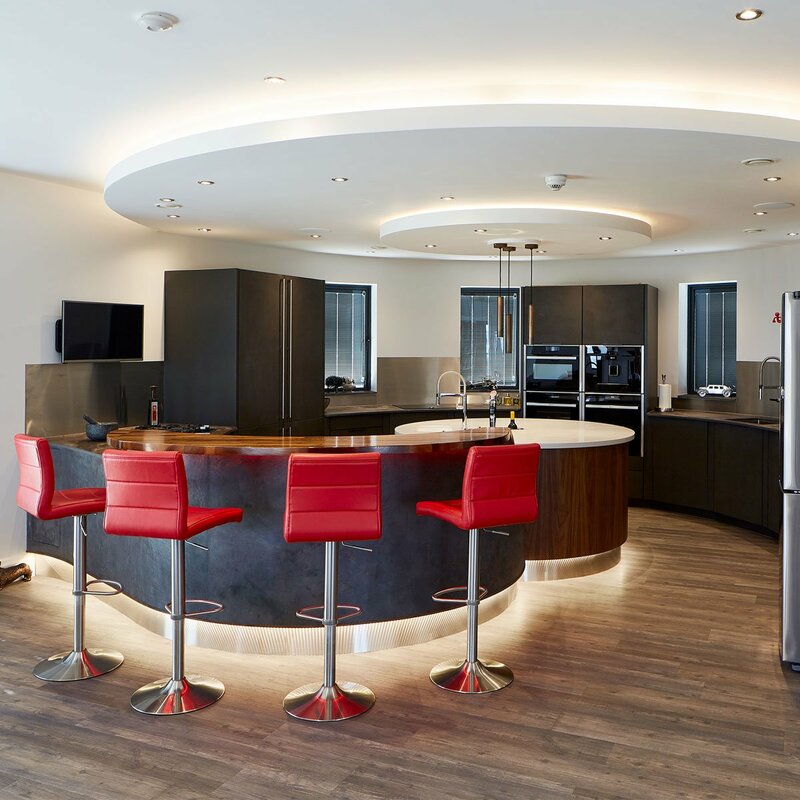 WE CREATE MULTI-PURPOSE AREAS SO YOU CAN COOK, EAT, RELAX, SOCIALISE, WORK, PLAY AND ENTERTAIN ALL IN ONE HARMONIOUS SPACE; CHANGING THE WAY THAT YOU LIVE. INSPIRATION, DESIGN IDEAS, TIPS & TRICKS AND THINGS WE LIKE. 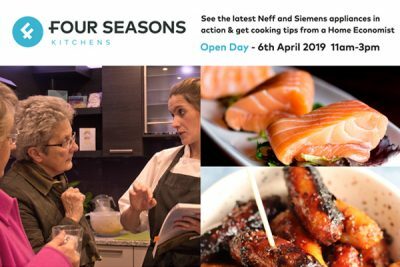 See the latest Neff & Siemens appliances in action and get cooking tips from our Home Economist. 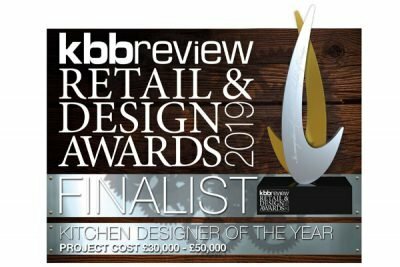 Congratulations to Donna, through to the finals for the kbbreview Kitchen Designer of the Year! The revolutionary ultra-compact surface, Dekton® by Cosentino has once again proven to be the surface of choice for professional chefs.